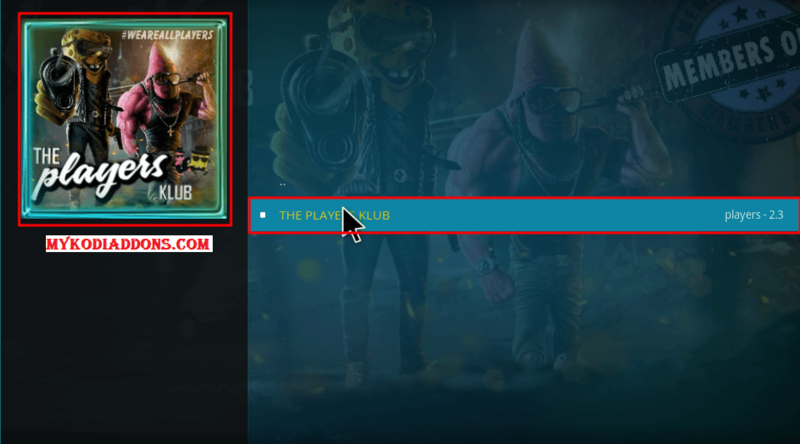 Hey guys, today we are going to talk about Players Klub IPTV. This is one of the best-paid IPTV addons which offers more than thousands of Live TV channels only at 5$ per month. You can install popular IPTV app directly on Firestick and Android as well through their apk version. However, If you are using other devices then Kodi would be the best option for you. We recommend to Register here https://mintpanel.co/ before installing any of available app. They have tons of channels available but here is the list of some popular channels: Fox News, ABC, NBC, ESPN, USA Network, NFL Games, USA TV, HGTV, Fox Movies, Discovery, TBS, Music HD, NHL Center, NBA League Pass, WWE Network, UK Radio, BeIN Sports, BBC News UK, Film4 UK, Fox UK, Dance UK Radio, and many more. Players Klub is now installed, Enter Username and Password and start to watch your favorite Live TV Channel.